Transform your home by choosing from our stunning range of carpets. 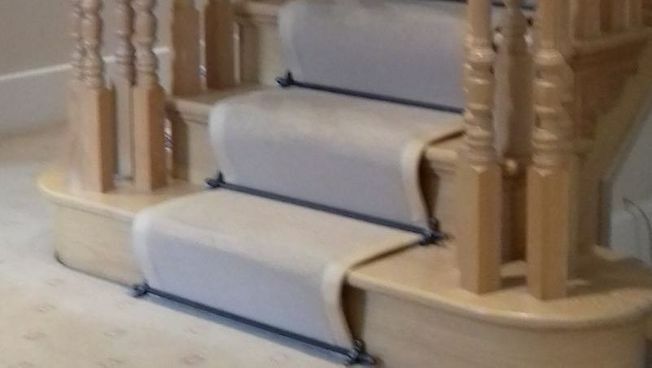 Here at Carpet Supermarket, based in Watford, Hertfordshire, our carpet suppliers are able to provide you with custom-made solutions that are ideal for your home. From supplying the carpet through to installation, you don’t have to do a thing. What’s more, we’re able to offer an amazing aftercare service that helps to keep your carpet looking as good as new for longer. With free estimates, fitting, and local delivery, we offer the best value from start to finish. Providing guidance and advice, our skilled experts will keep you informed throughout the process. This means that you get the best possible deal for you, and have the necessary information to choose the best carpet for you. A wide range of carpets are available to choose from, and we also offer first-rate carpet underlay and laminate flooring for a truly stunning finish. The carpets that we offer are sourced from the UK’s leading companies. These include Hugh Mackay™, Abingdon Flooring™, and Cavalier Carpets™, so that we can pass on the quality to you. No matter the size of the job, everything is always made-to-measure, as we like to provide options that suit your home. A guarantee is also offered, which is discussed during your consultation. to find out more about our carpets.